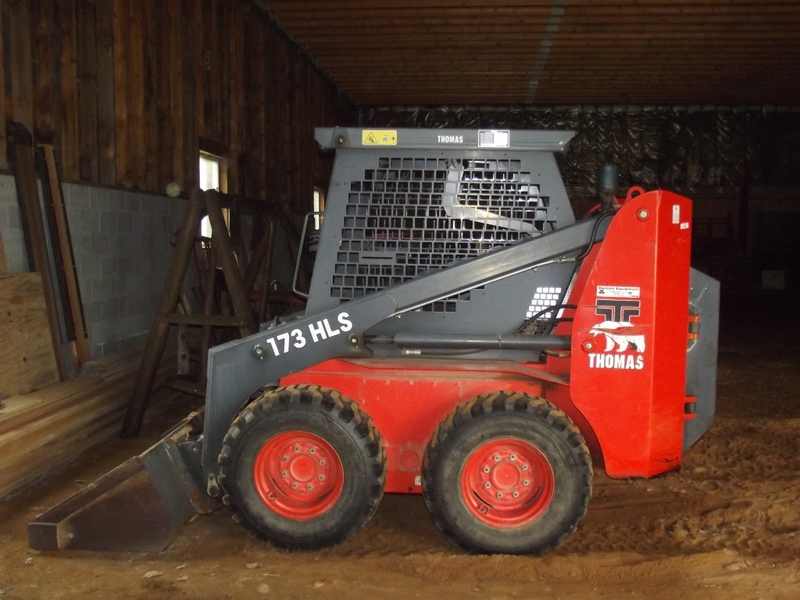 2016 Highlights - SUPERIOR AUCTION & APPRAISAL LLC. Just A Few Great Items From Some Of Our Auctions In 2016! 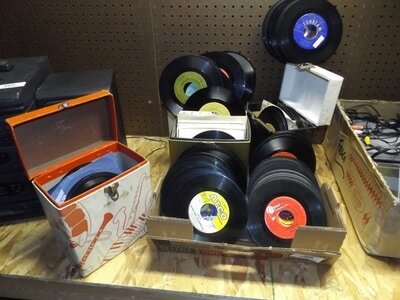 Assortment Of 45RPM Records Sold For $425.00 On 11/29/16! 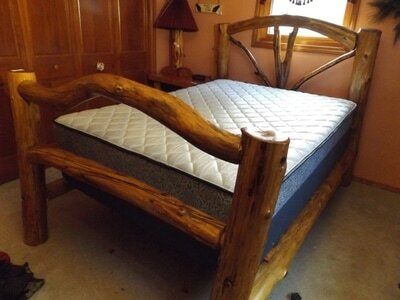 Full Size Log Bed Sold For $595.00 On 11/29/16! 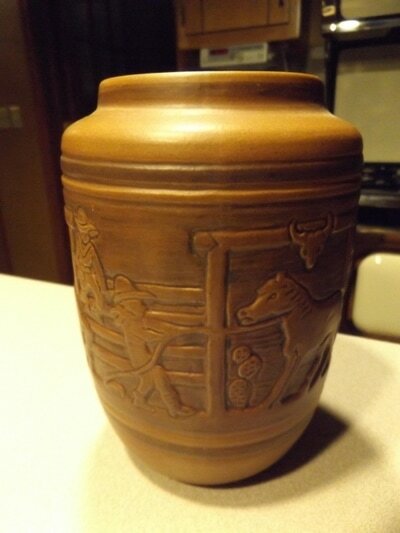 ND Rodeo Pottery Vase Sold For $565.00 On 11/29/16! 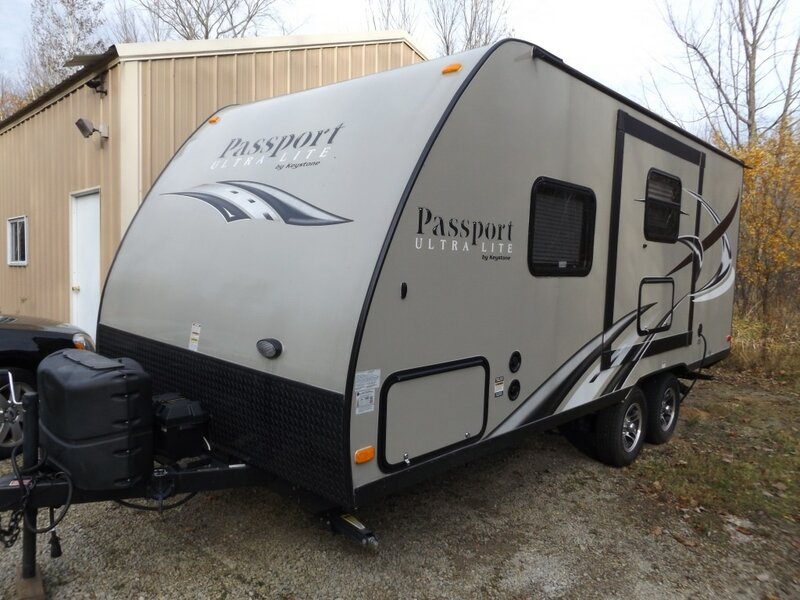 2015 Keystone Camper Sold For $11,470.00 On 11/29/16! 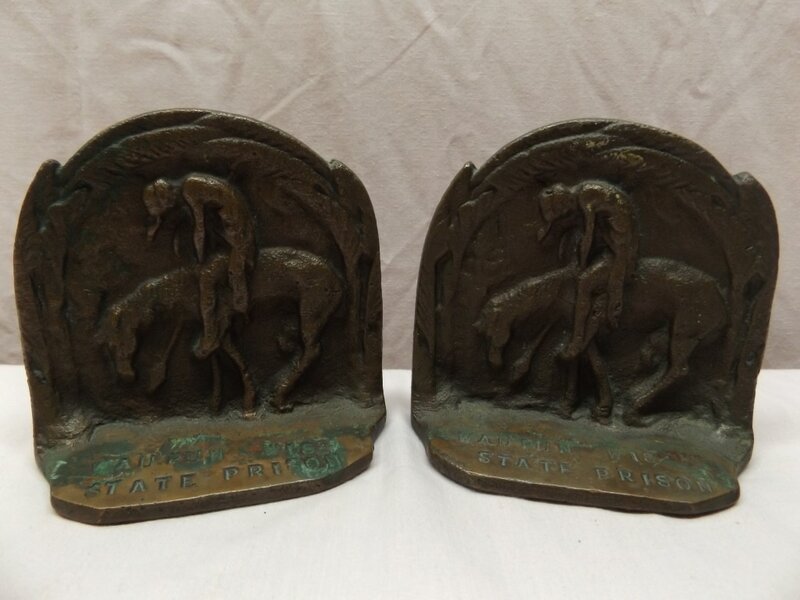 "Trails End" Book Ends Sold For $75.00 On 11/21/16! 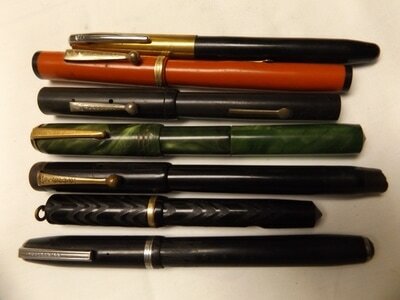 Fountain Pen Assortment Sold For $100.00 On 11/21/16! MPS EXT Dept. 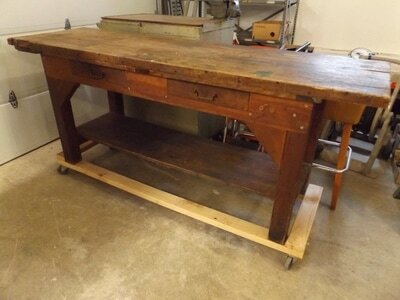 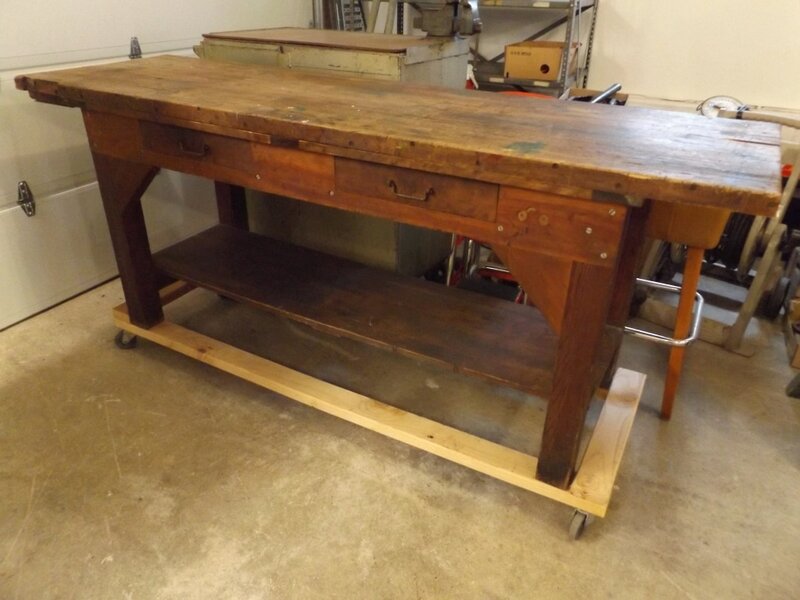 Work Bench Sold For $230.00 On 11/09/16! 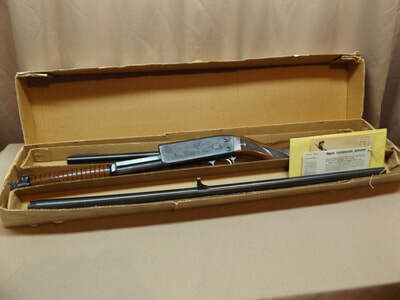 Ithaca Model 37 Shotgun Sold For $230.00 On 11/09/16! 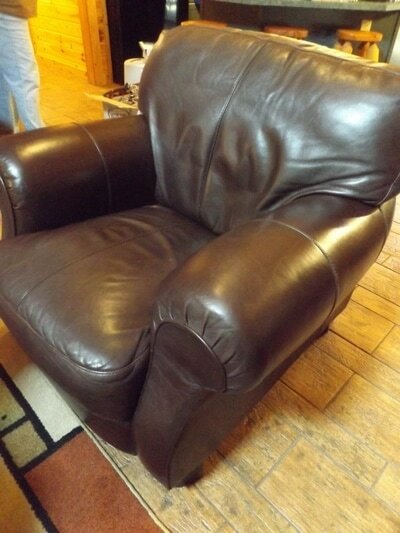 Leather Lounge Chairs Sold For $525.00 Each On 10/29/16! 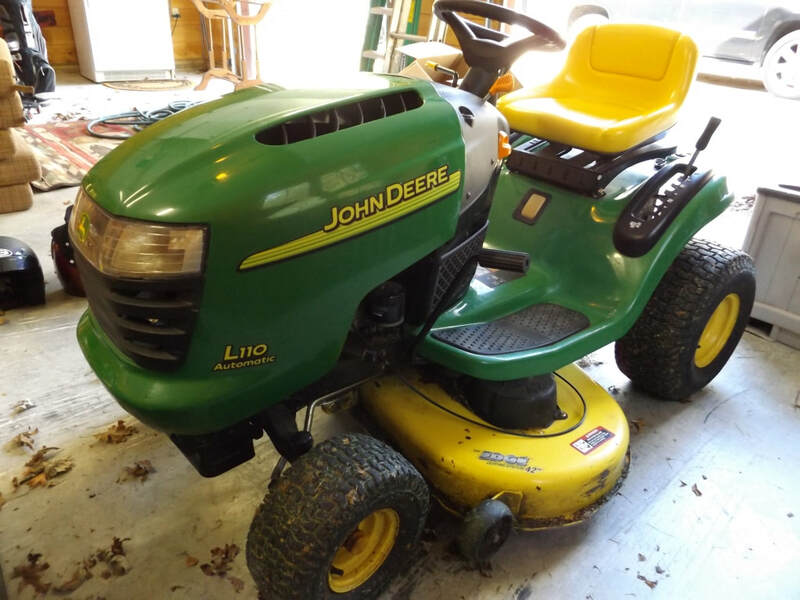 John Deere Lawn Tractor Sold For $1325.00 On 10/29/16! 14Kt Gold & Diamond Ring Sold For $540.00 On 10/27/16! 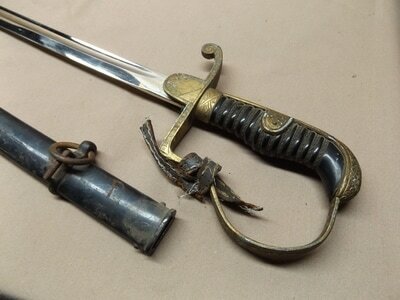 WWII German FW Holler Solingen Officer's Sword Sold For $260.00 On 10/26/16! 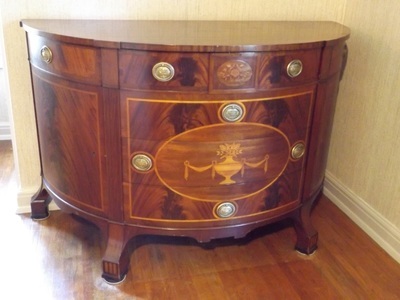 Edwardian Demilume Chest Sold For $3,400.00 On 09/20/16! 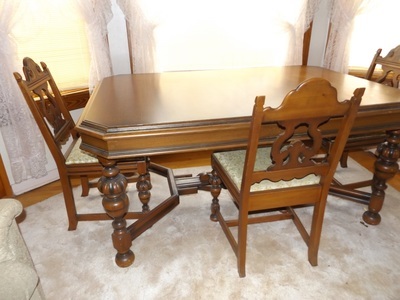 Double Pedestal Table With Chairs Sold For $1,950.00 On 09/20/16! French Gilt Chandelier Sold For $935.00 On 09/20/16! 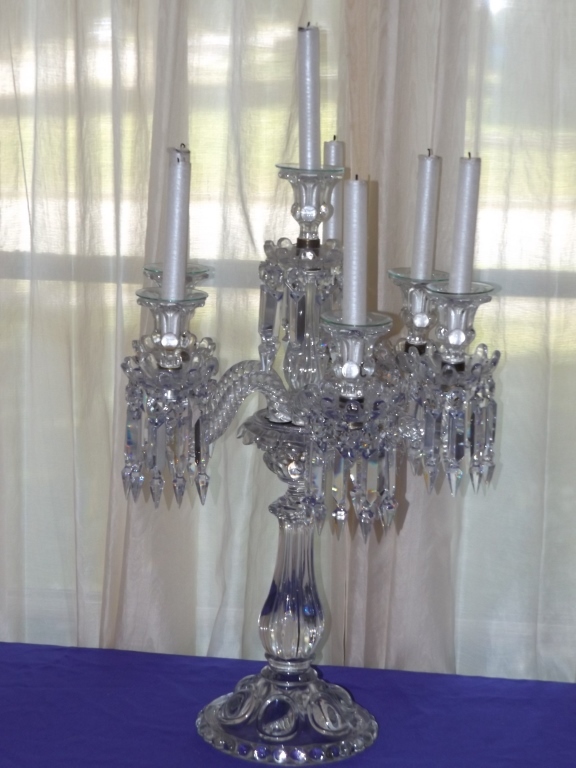 Victorian Candle Hall Fixture Sold For $825.00 On 09/20/16! 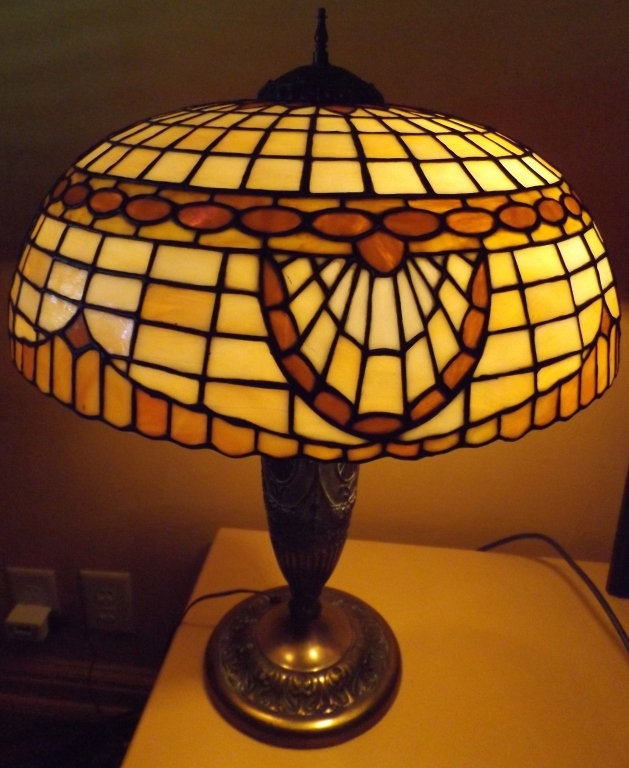 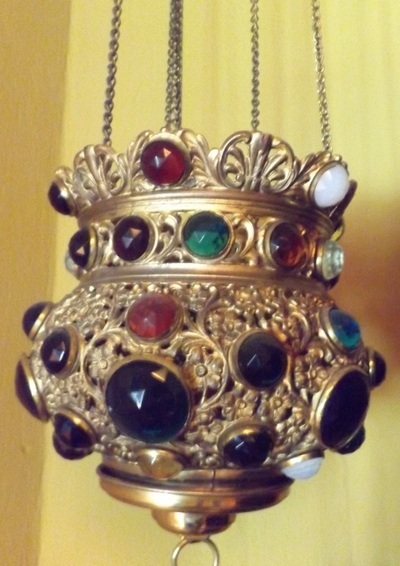 Antique Stained Glass Lamp Sold For $800.00 On 09/20/16! S.Kinsburger Wall Sculpture Sold For $725.00 On 09/20/16! 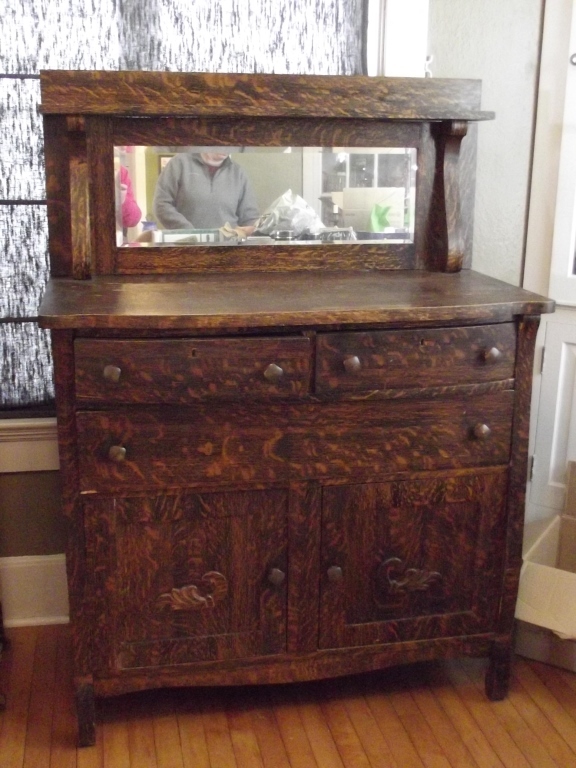 Walnut Cylinder Desk Sold For $600.00 On 09/20/16! Baccarat Medallion 5-Arm Candelabrum Sold For $600.00 On 09/20/16! 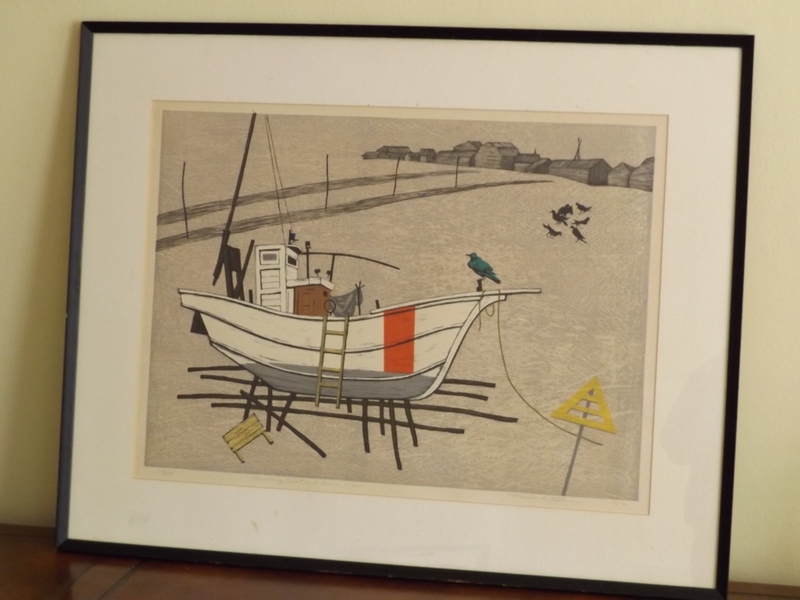 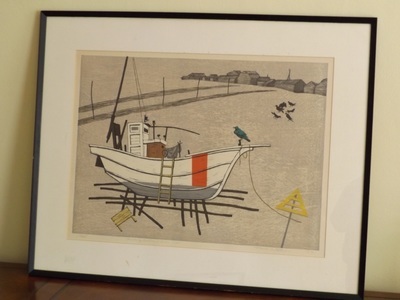 Fumio Kitaoka Print Sold For $565.00 On 09/20/16! 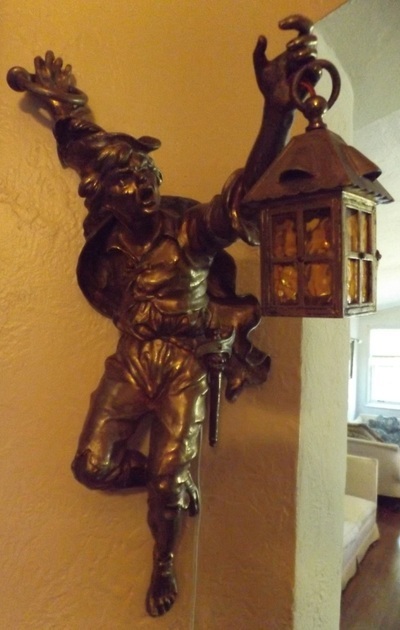 Cavalier Newel Post Lamp Sold For $565.00 On 09/20/16! Eight Moser Crystal Flutes Sold For $565.00 On 09/20/16! 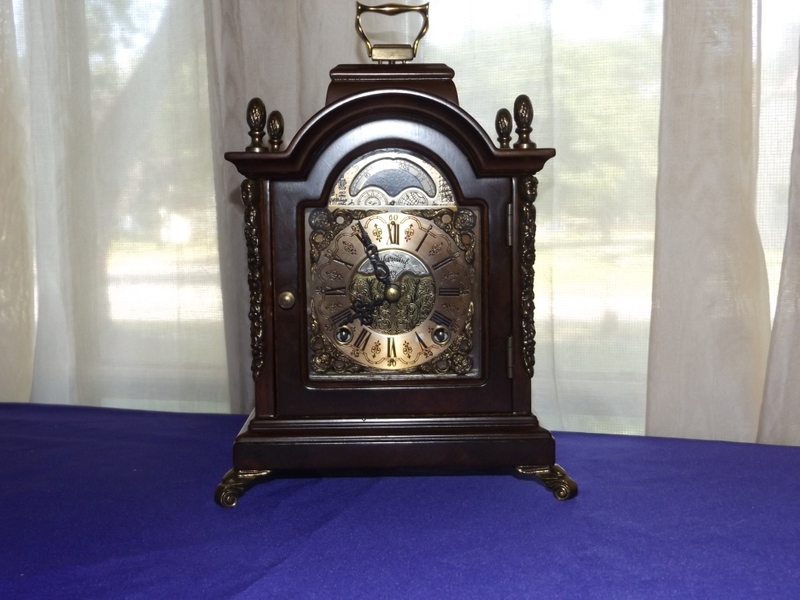 Antique Warmink Clock Sold For $510.00 On 09/20/16! 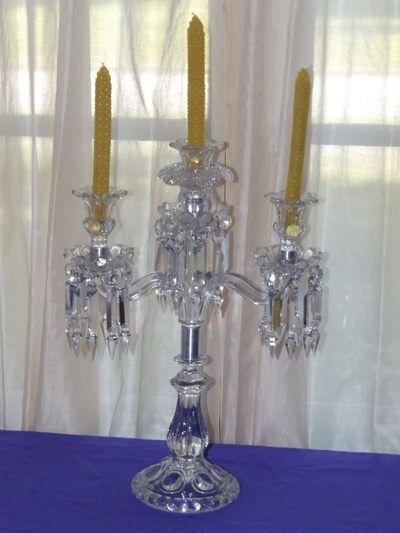 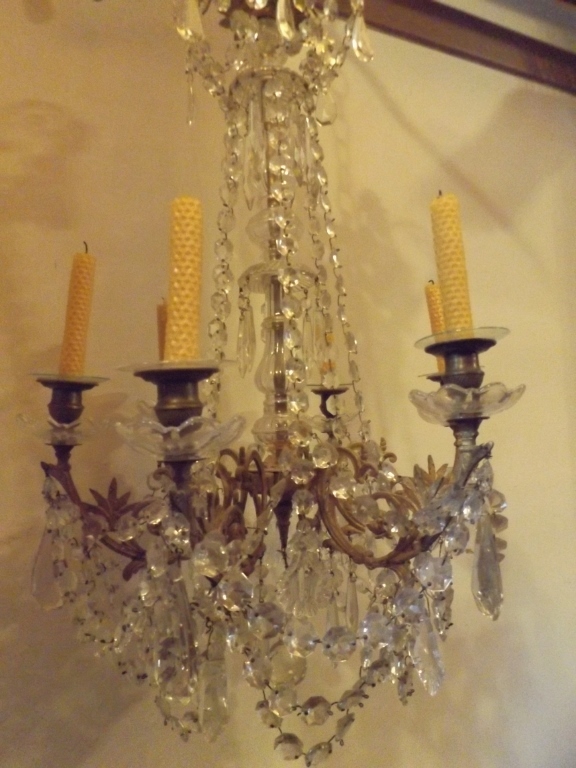 Baccarat Medallion 2-Arm Candelabrum Sold For $510.00 On 09/20/16! Villeroy & Boch Mettlach Stein Sold For $510.00 On 09/20/16! 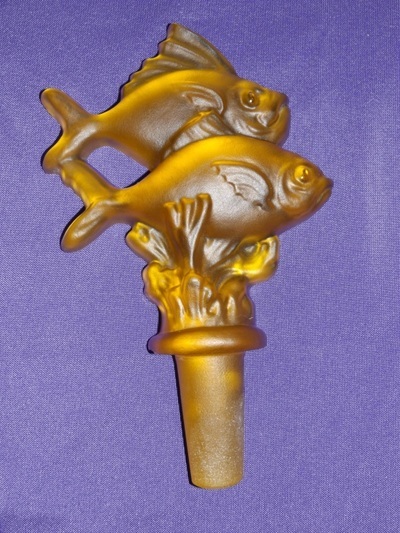 Steuben Glass Stopper Sold For $375.00 On 09/20/16! 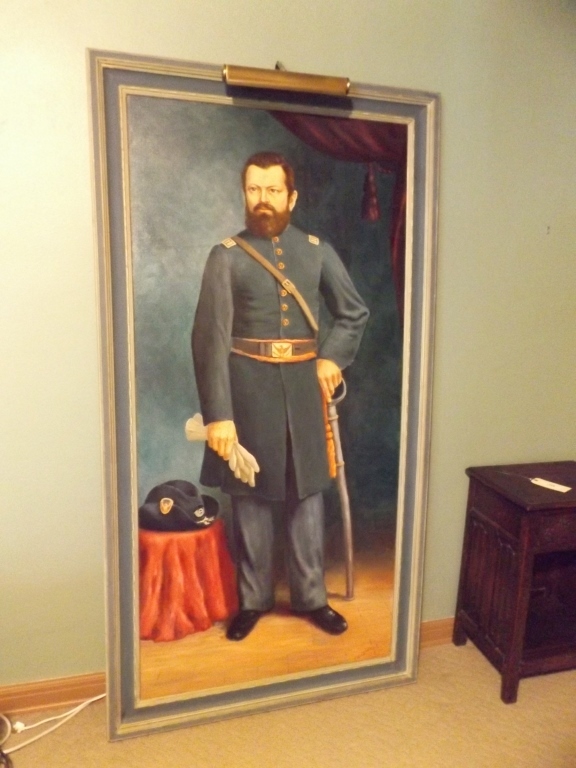 Painting Of Jacob Liesen Sold For $350.00 On 09/20/16! 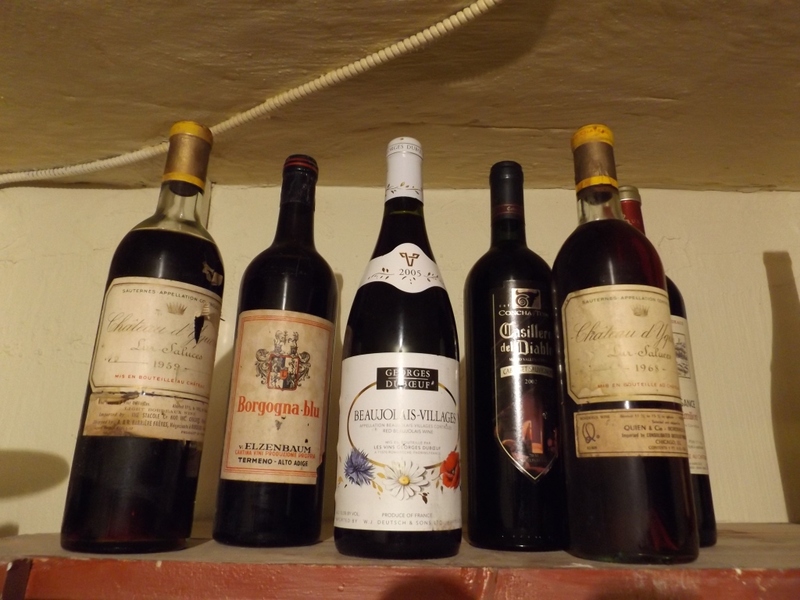 Six Bottles Of Wine Sold For $350.00 On 09/20/16! 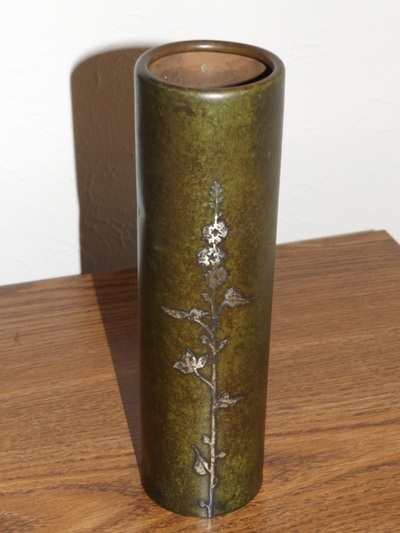 Fine Arts Plant Stand Sold For $325.00 On 09/20/16! 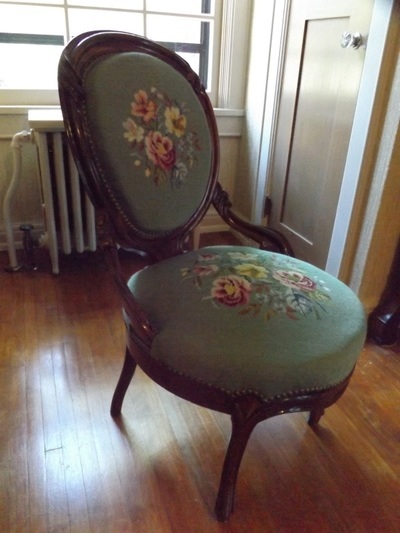 Victorian Needle-Point Chair Sold For $325.00 On 09/20/16! 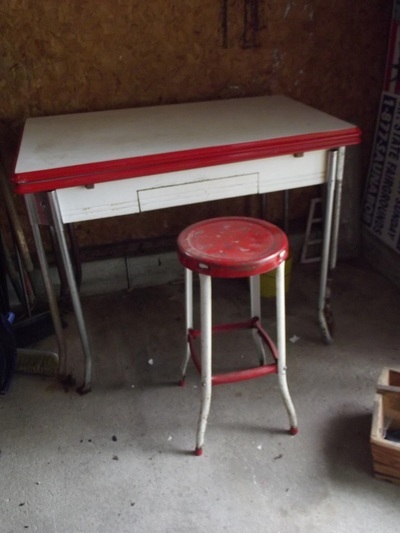 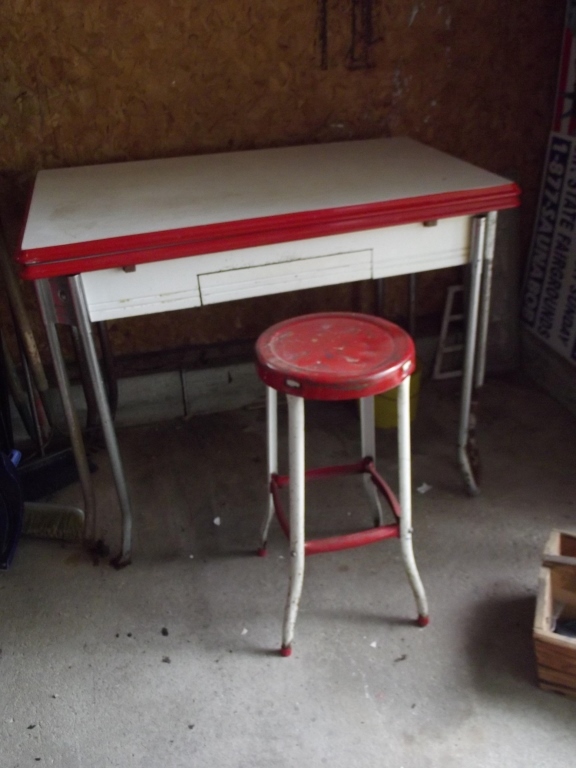 Vintage Red & White Table W/ Stool Sold For $150.00 On 09/13/16! 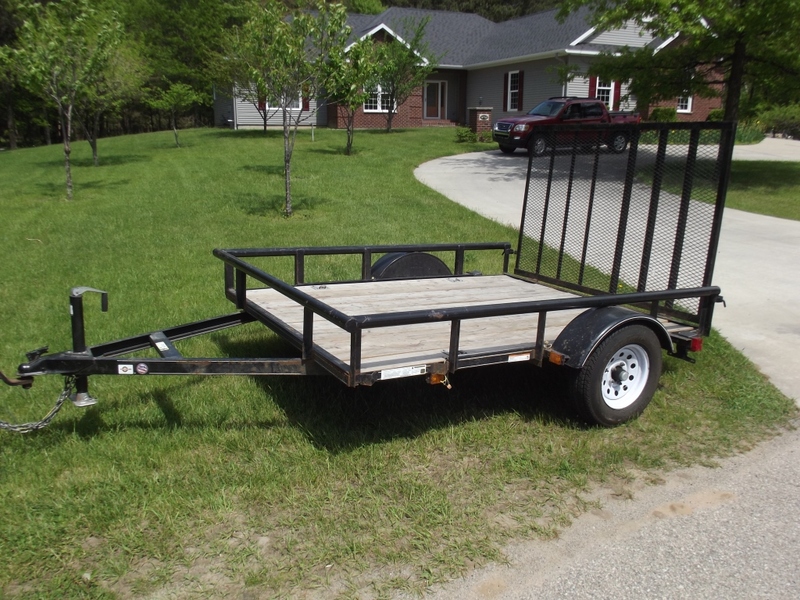 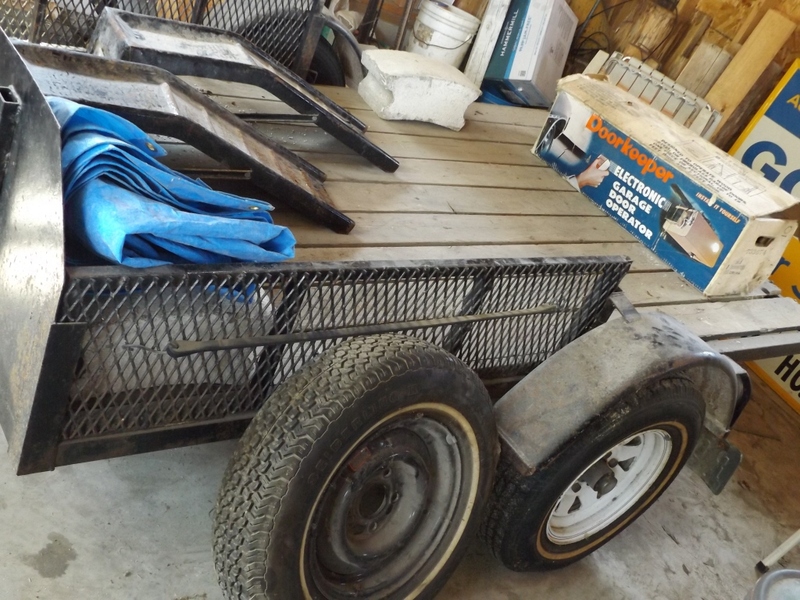 Eight Foot Utility Trailer Sold For $575.00 On 09/13/16! 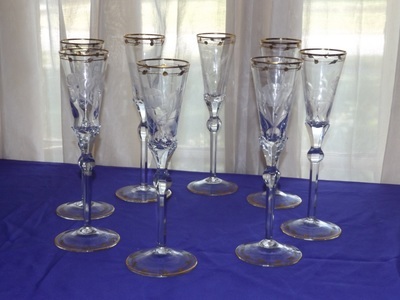 Bassett 4-Pc. 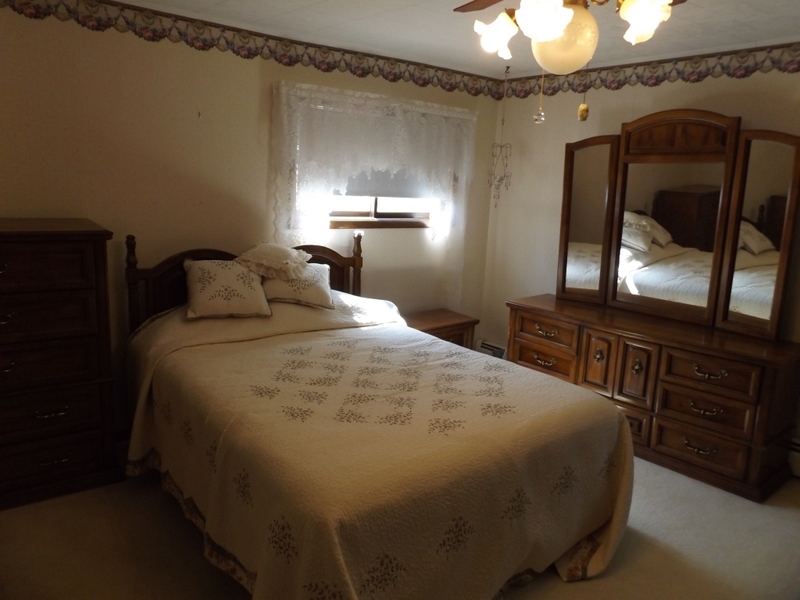 Queen Bedroom Suite Sold For $425.00 On 09/13/16! 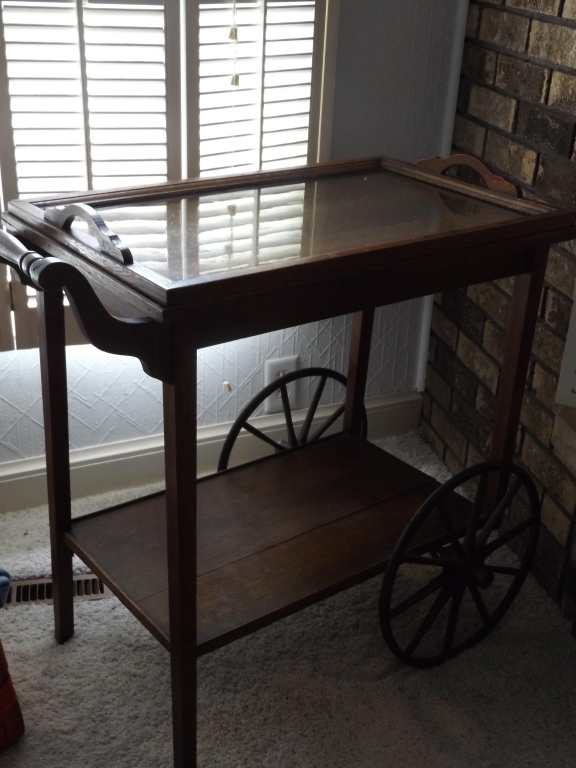 May Dugas's Antique Tea Cart Sold For $350.00 On 08/30/16! 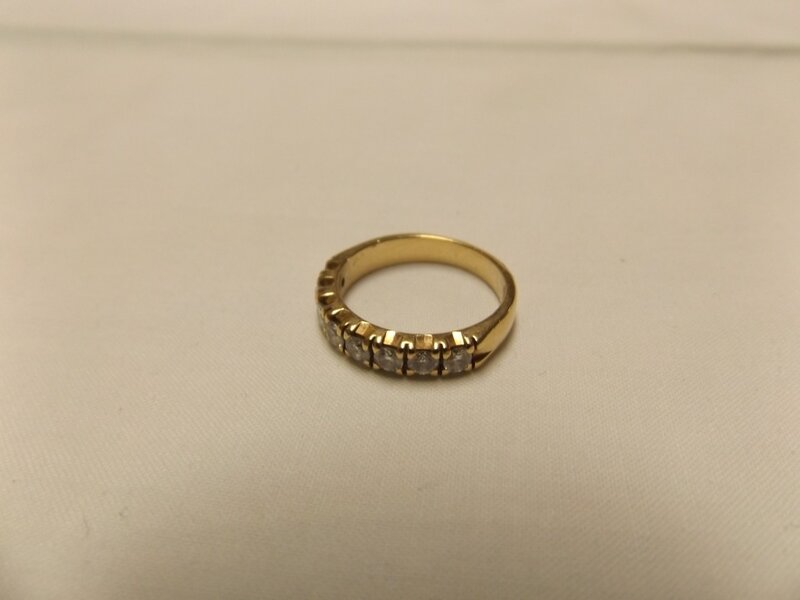 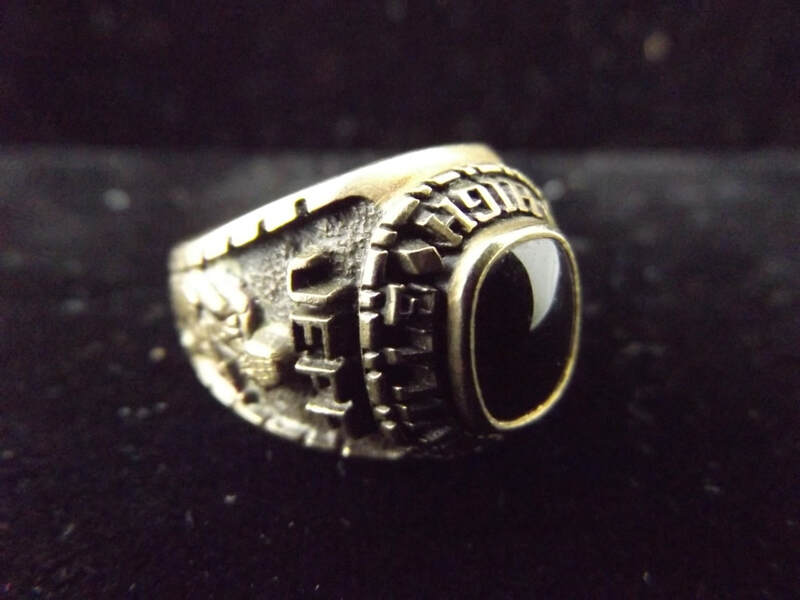 10kt Gold Men's Ring Sold For $240.00 On 08/23/16! 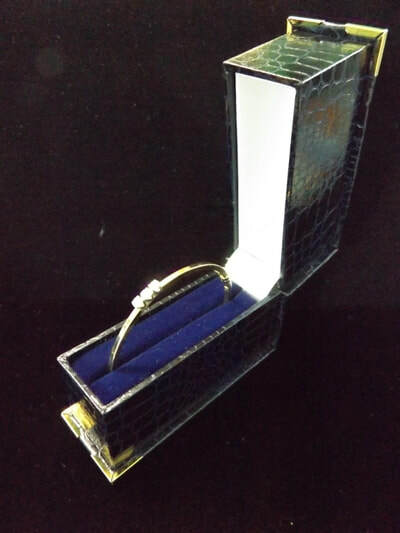 14kt Gold Bangle Bracelet Sold For $340.00 On 08/23/16! 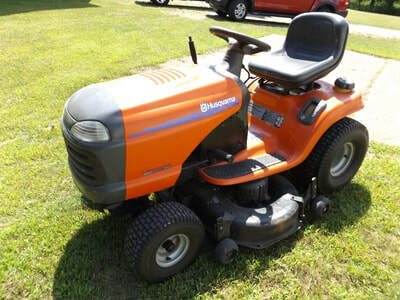 Husqvarna 20 HP Riding Mower Sold For $625.00 On 08/16/16! 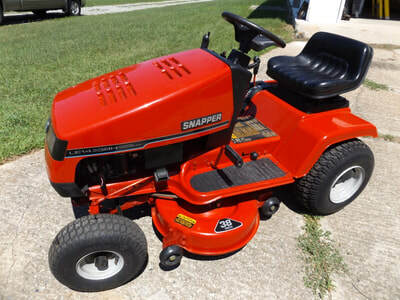 Snapper Hydro 14.5HP Riding Mower Sold For $725.00 On 08/16/16! 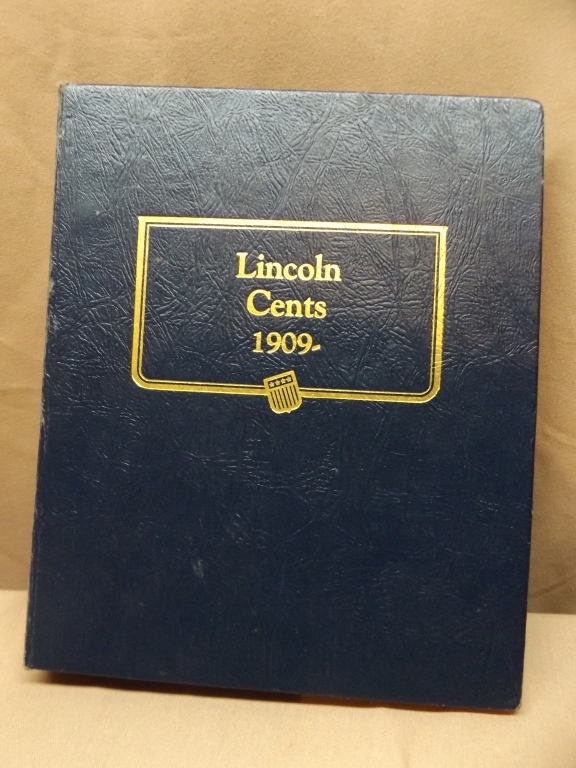 Lincoln Cents Collector Book Sold For $210.00 On 7/26/16! 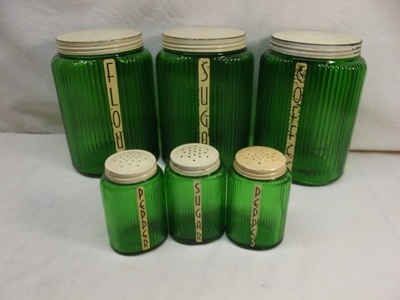 Depression Glass Canisters Sold For $125.00 On 7/19/16! 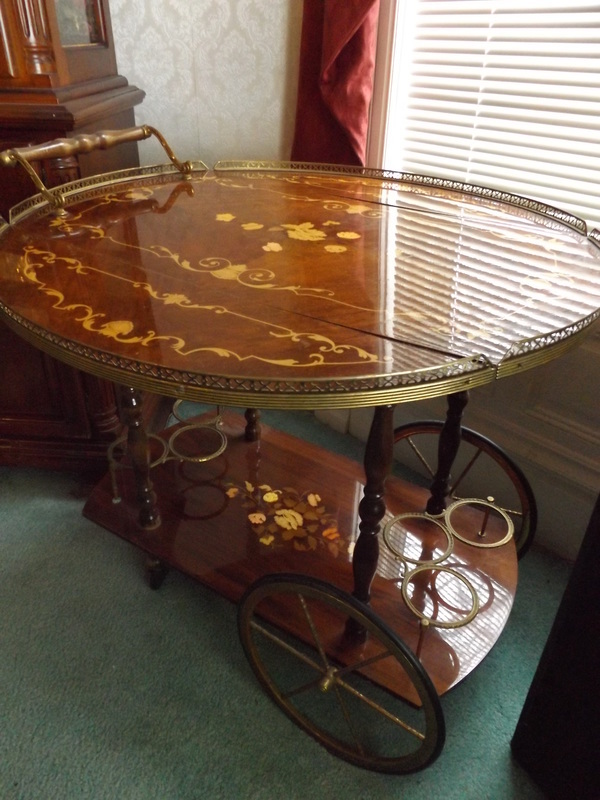 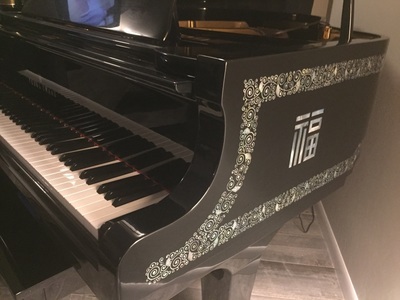 Young Chang Baby Grand Piano Sold For $1650.00 On 6/27/16! Winchester Model 63 Sold For $625.00 On 6/27/16! 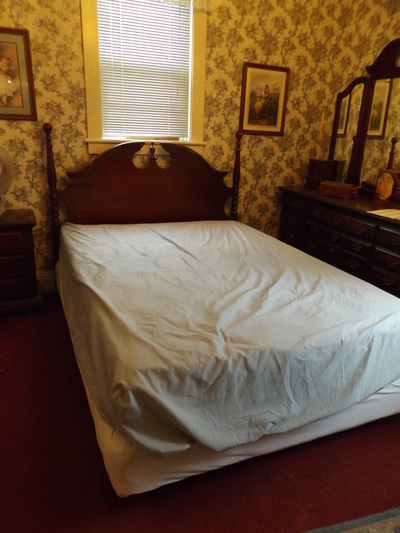 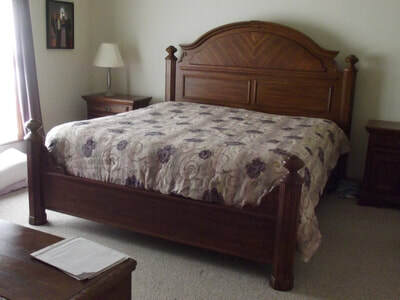 King Size Bedroom Suite Sold For $850.00 On 6/27/16! 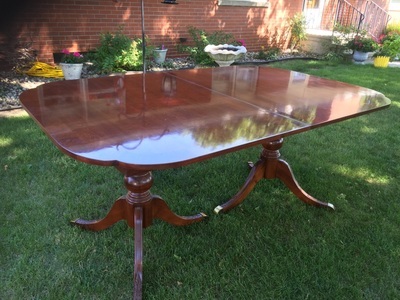 Antique Dining Room Table Sold For $350.00 On 6/7/16! 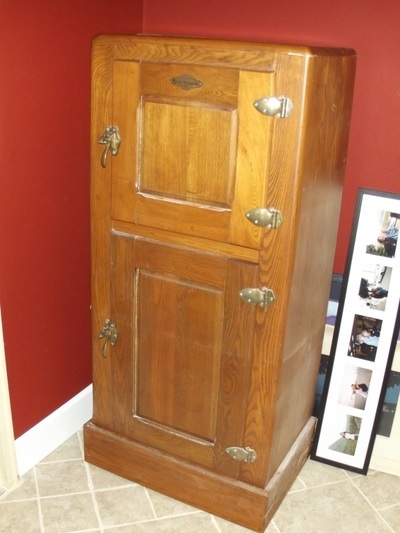 Antique Oak Ice Box Sold For $325.00 On 6/27/16! 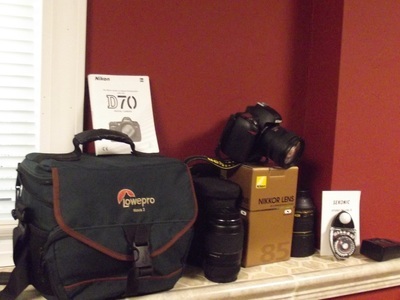 Nikon D-70 Camera Sold For $680.00 On 6/27/16! 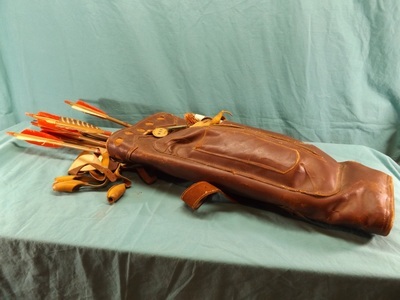 Carry-On 8ft. 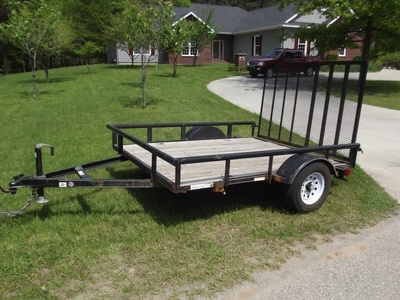 Trailer Sold For $650.00 On 6/27/16! 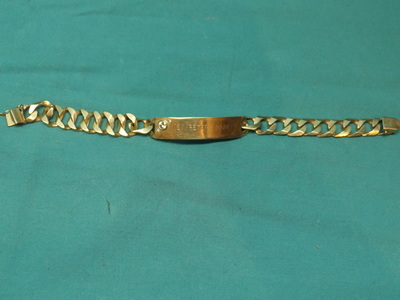 14K Gold Men's ID Bracelet Sold For $625.00 On 6/21/16! 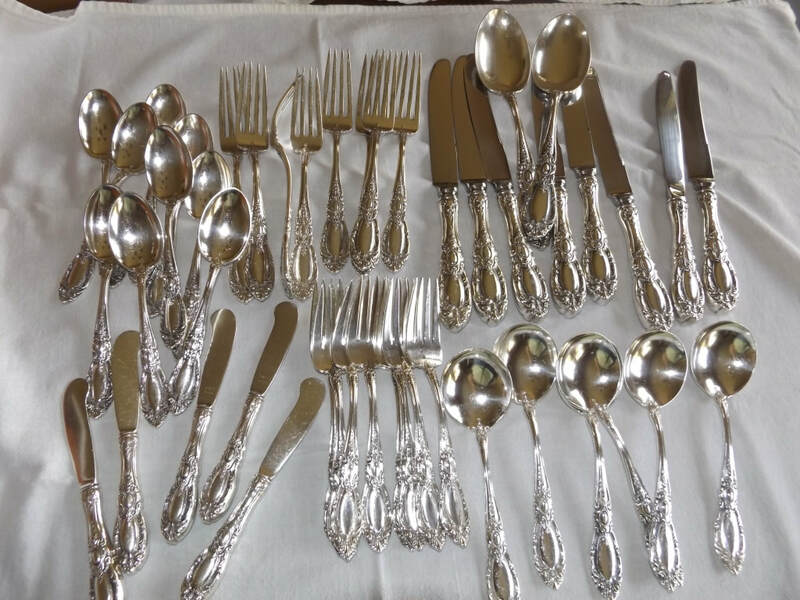 Williamsburg Sterling Flatware Sold For $540.00 On 6/21/16! 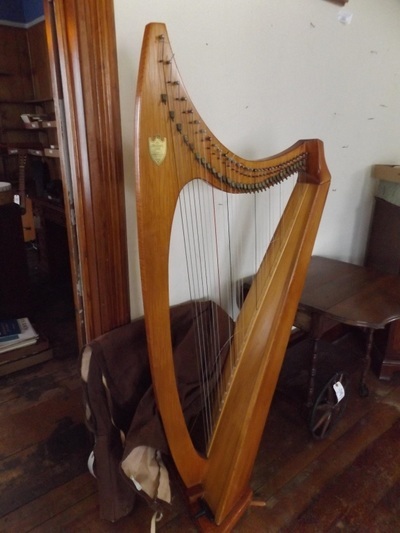 Lyon & Healy Harp Sold For $1,100.00 On 6/21/16! 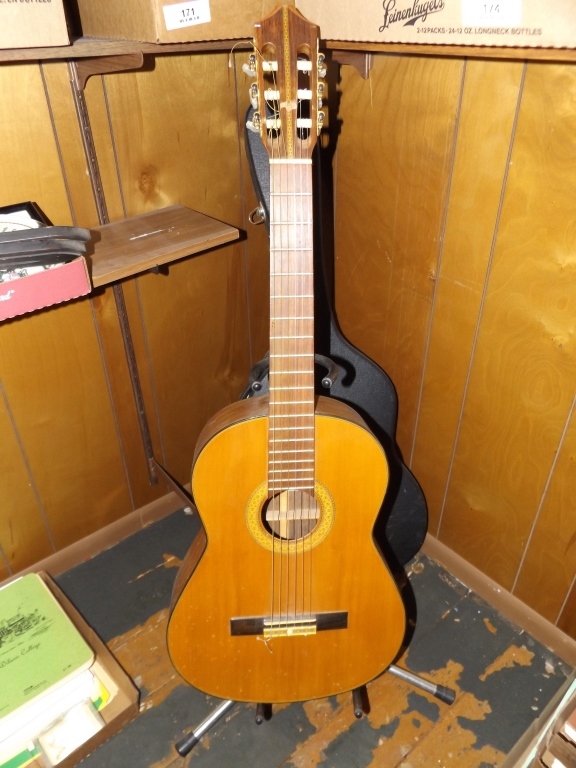 Sigma CR-7 Guitar Sold For $215.00 On 6/21/16! 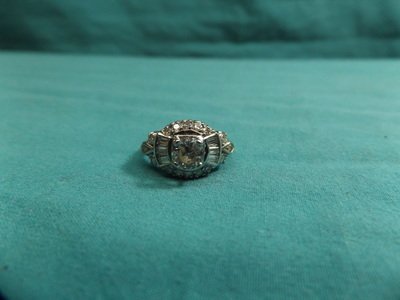 14K White Gold Diamond Ring Sold For $540.00 On 6/21/16! 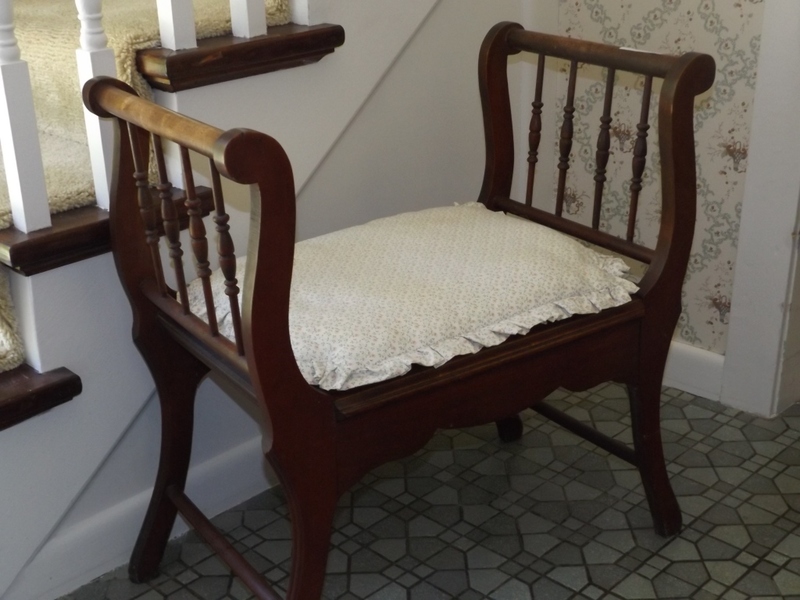 Antique Foyer Bench Sold For $160.00 On 6/20/16! 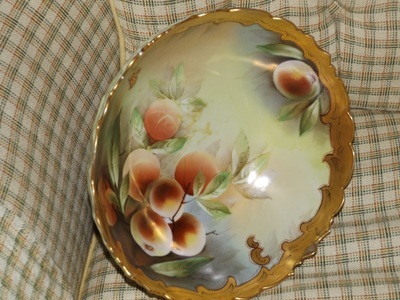 T&V Limoge Footed Bowl Sold For $160.00 On 6/20/16! 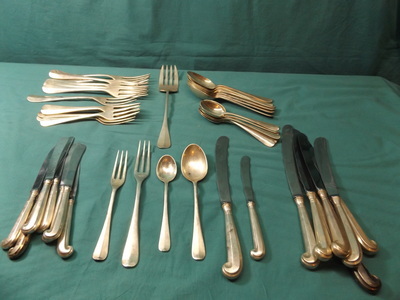 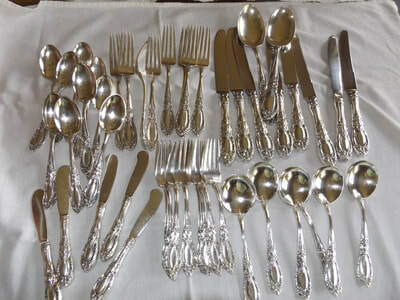 Sterling Flatware Set Sold For $600.00 On 6/20/16! Sterling On Bronze Vase Sold For $230.00 On 6/20/16! 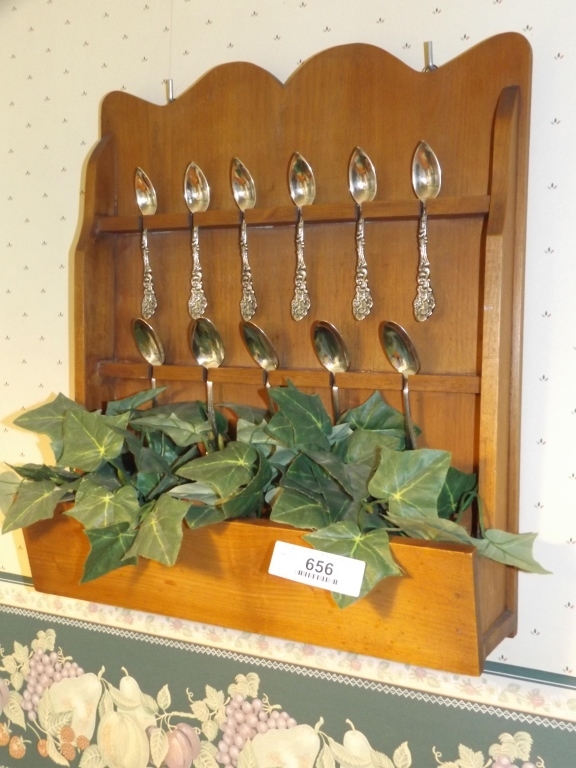 Sterling Spoons W/ Wooden Rack Sold For $125.00 On 6/20/16! Leather Quiver With Arrows Sold For $160.00 On 6/20/16! Fred Bear Kodiak Bow Sold For $125.00 On 6/20/16! Smith & Wesson Highway Patrolman Sold For $765.00 On 6/14/16! 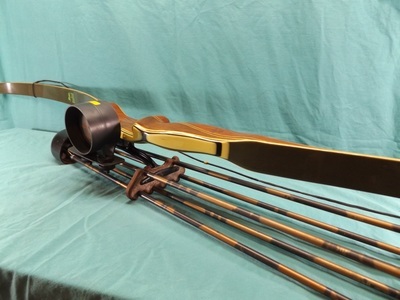 Savage Model 99 Rifle Sold For $825.00 On 6/14/16! 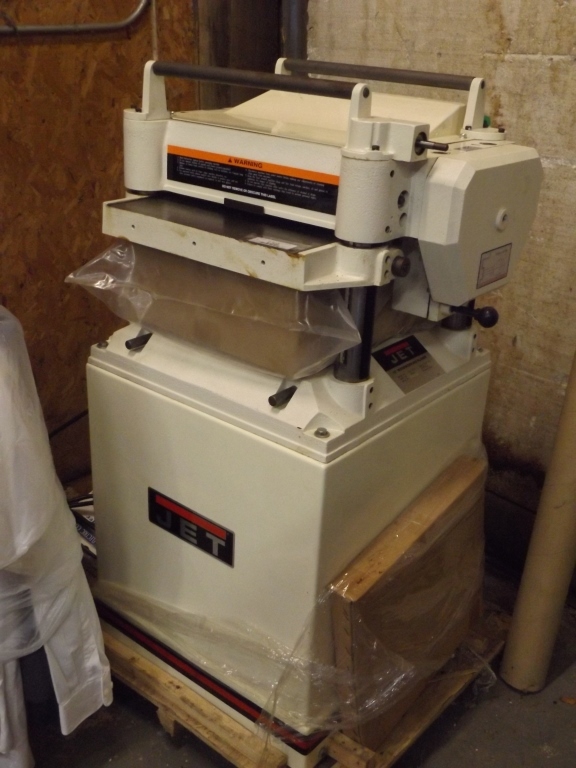 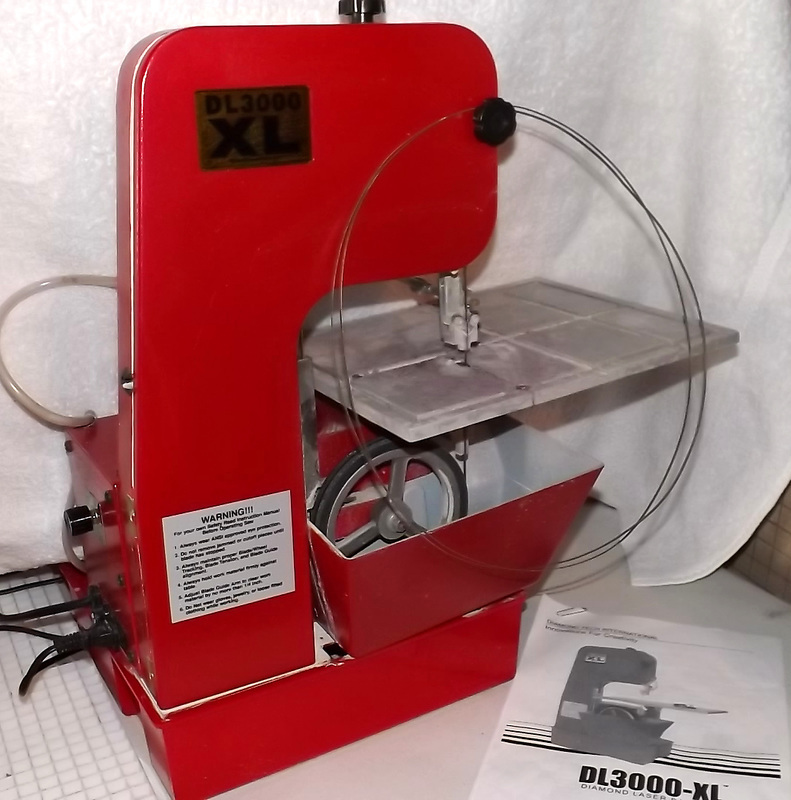 Jet 15" Planer Sold For $850.00 On 6/14/16! 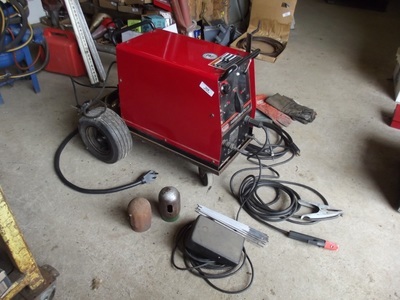 Lincoln Welder Sold For $1000.00 On 6/14/16! 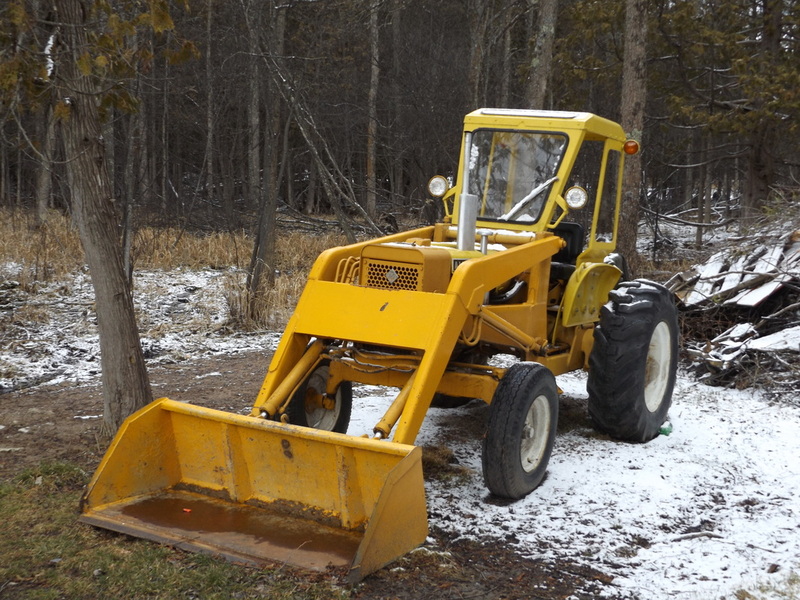 Thomas Skidsteer Sold For $8,650.00 On 6/14/16! 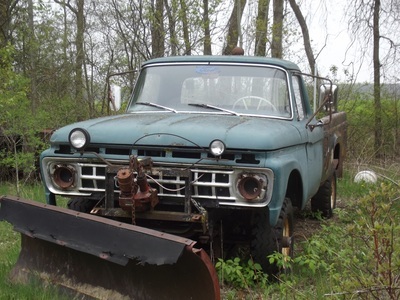 Ford F-250 Plow Truck Sold For $1,250.00 On 6/14/16! John Deere LT155 Riding Mower Sold For $735.00 On 6/7/16! 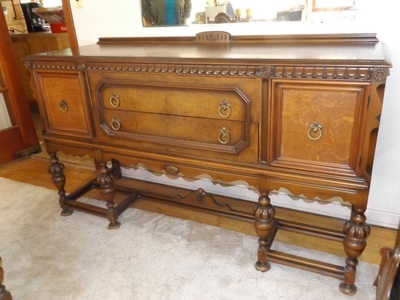 Antique Sideboard Sold For $480.00 On 6/7/16! Belshaw Donut Cutter Sold For $320.00 On 6/7/16! 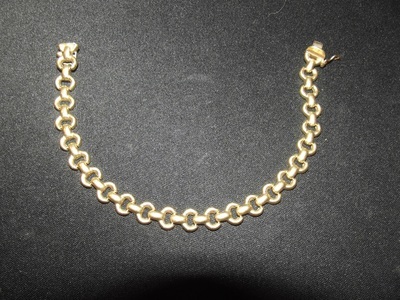 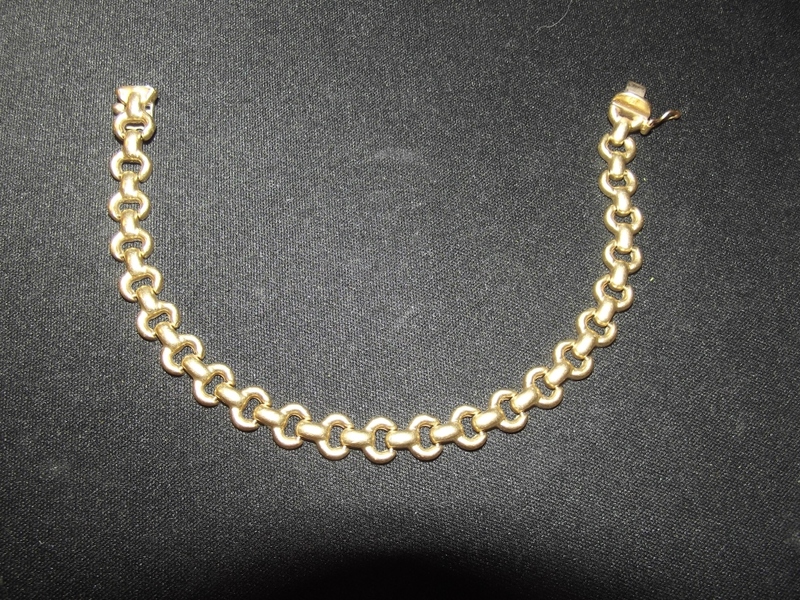 14K Gold Bracelet Sold For $285.00 On 6/7/16! 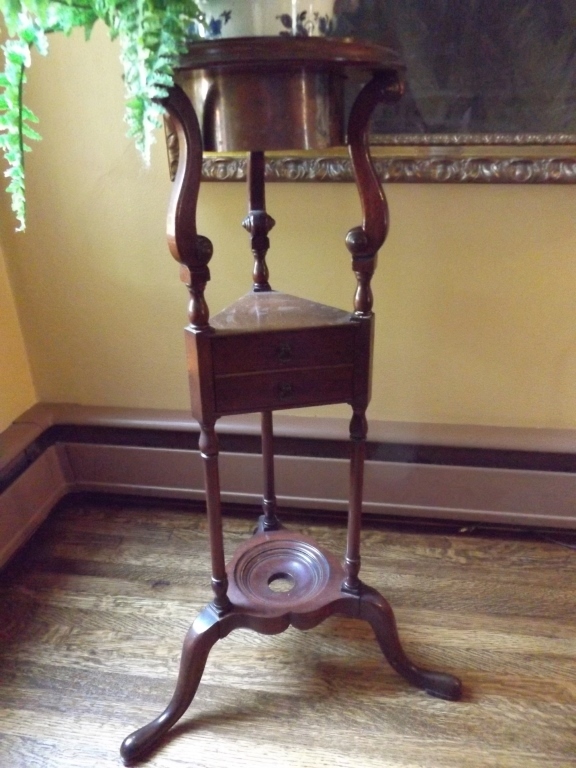 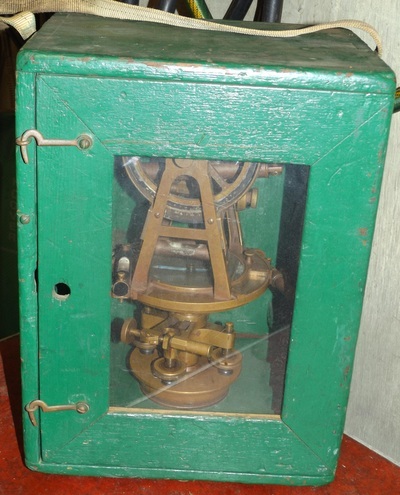 Antique Brass Transit & Tripod Sold For $385.00 On 05/07/16! 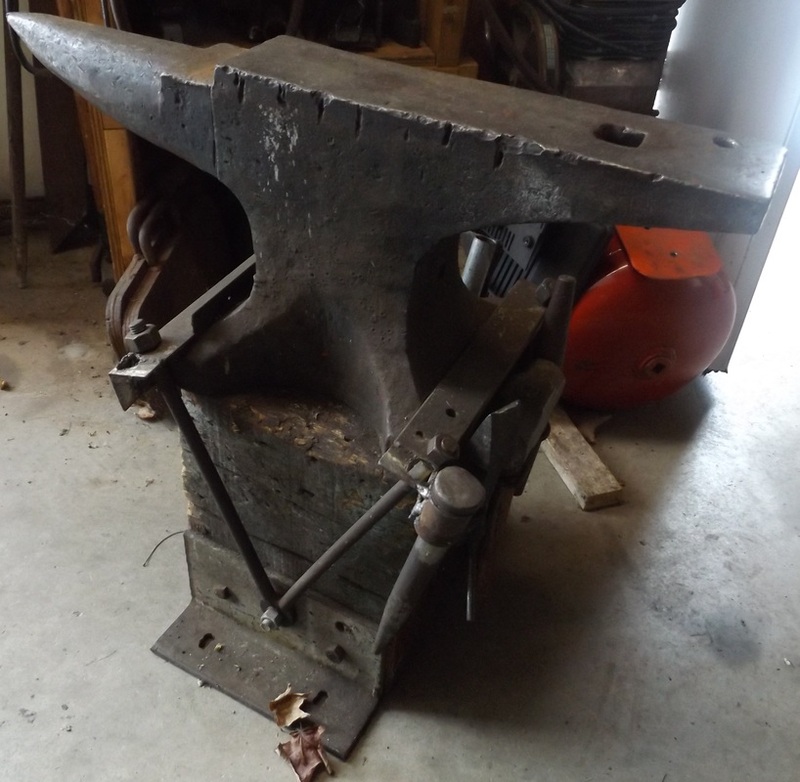 Blacksmithing Station w/ 33" Long Anvil Sold For $875.00 On 05/07/16! Allis Chalmers Industrial 400 Tractor Sold For $4,125.00 On 05/07/16! 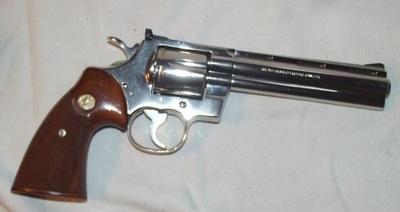 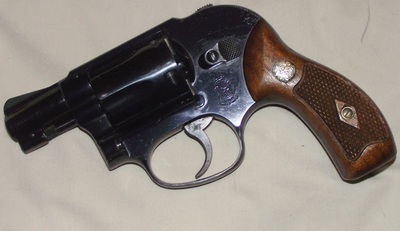 Colt Python .357 Mag. 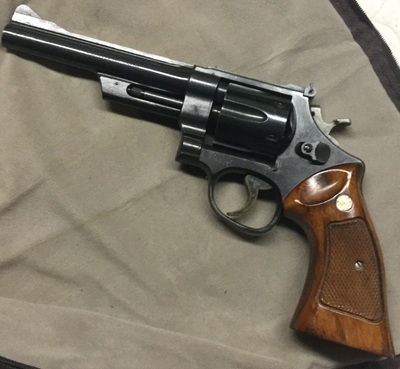 Nickel Revolver Sold For $1,875.00 On 04/30/16! 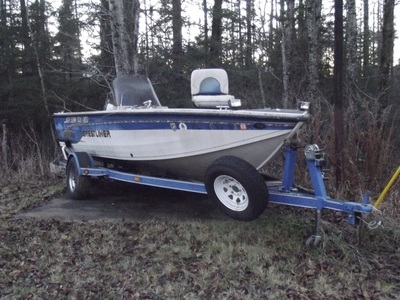 18' Crestliner 1750 Fishhawk Boat Sold For $2,875.00 On 04/30/16! 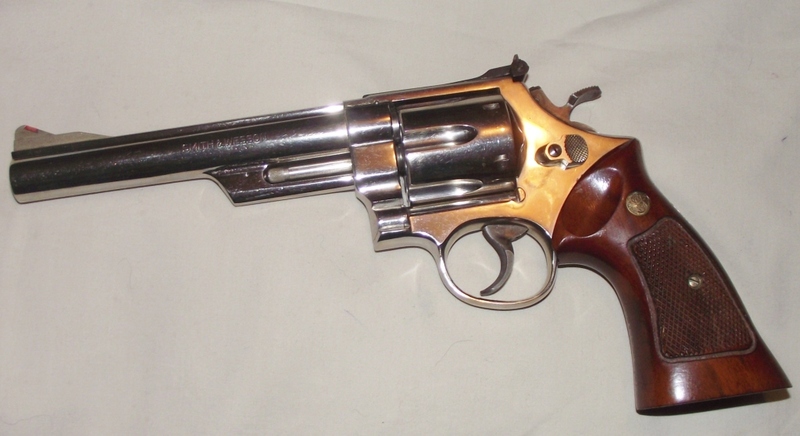 Smith & Wesson Model 29-2 Nickel Revolver Sold For $1,050.00 On 04/30/16! 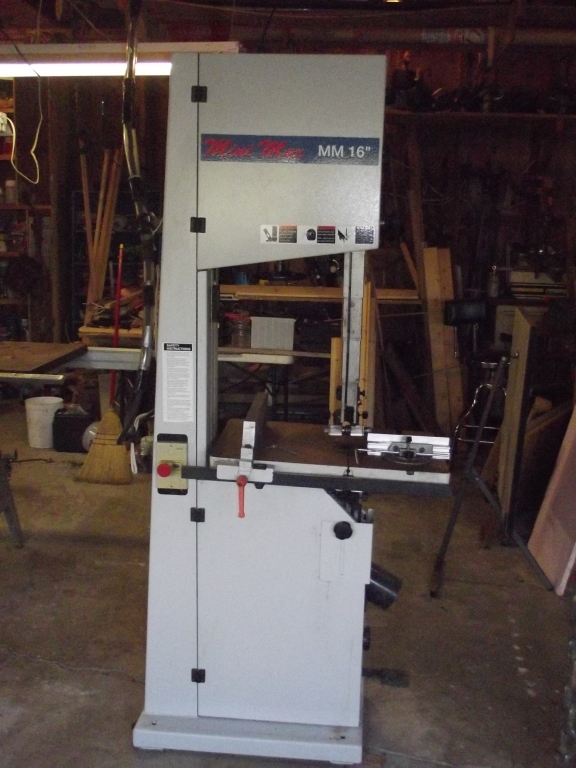 Mini Max Centauro 2006 16" Band Saw (220 Volt) Sold For $1,325.00 On 04/30/16! Smith & Wesson Model 49 Snub Nose Revolver Sold For $660.00 On 04/30/16! 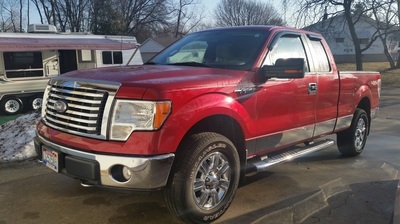 2010 Ford F-150 Sold For $21,500.00 On 04/19/16! 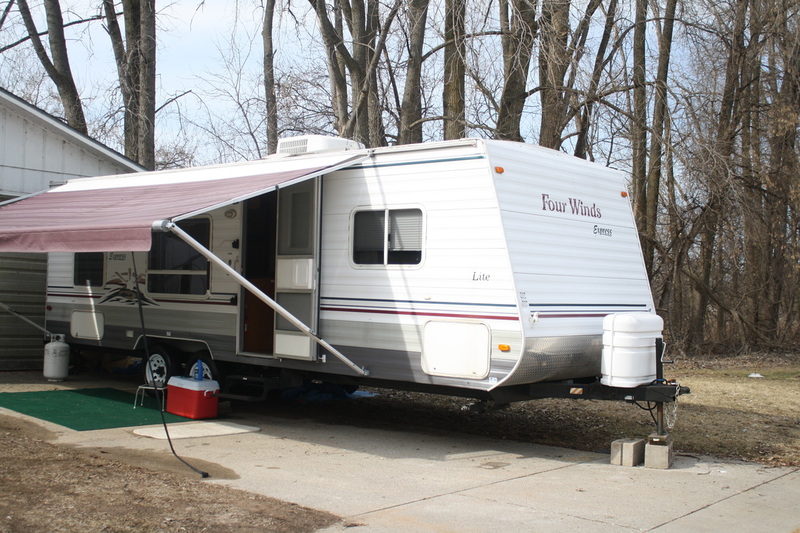 2005 Four Winds Express Sold For $6,250.00 On 04/19/16! 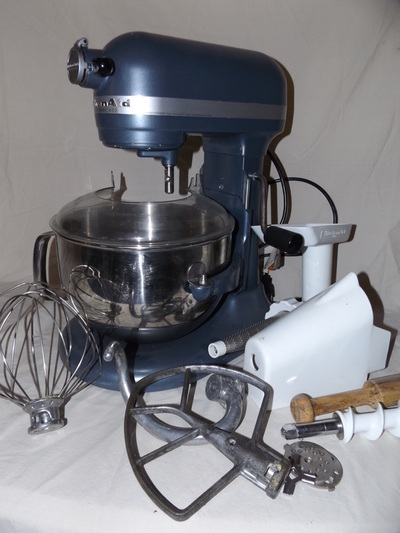 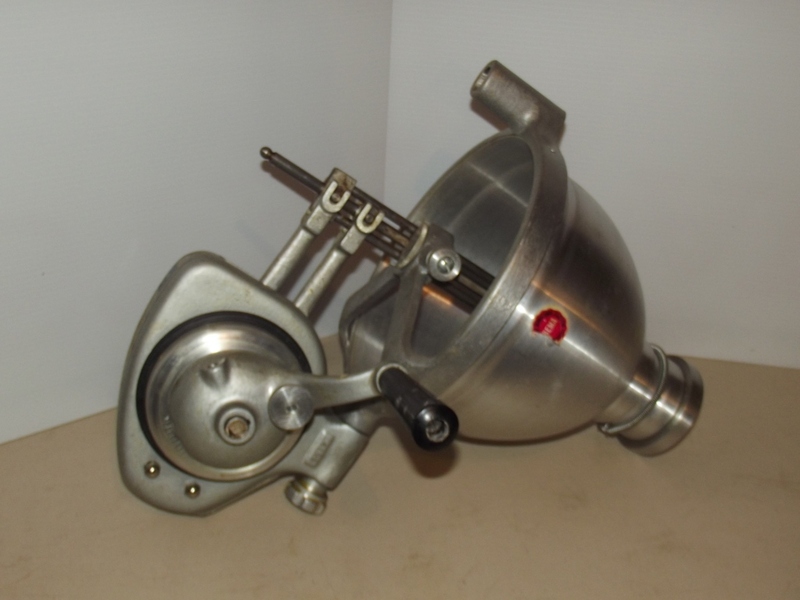 Kitchen-Aid Mixer Sold For $220.00 On 04/16/16! 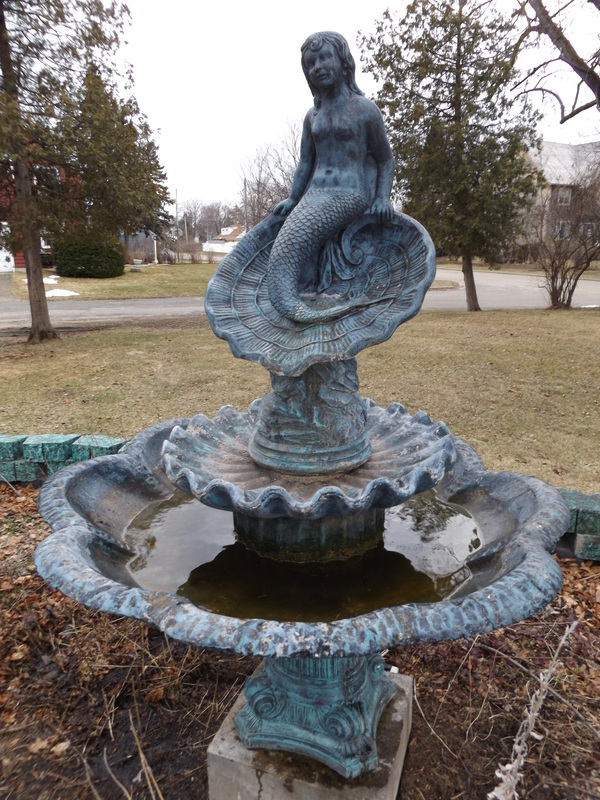 Mermaid Fountain Sold For $475.00 On 04/16/16! 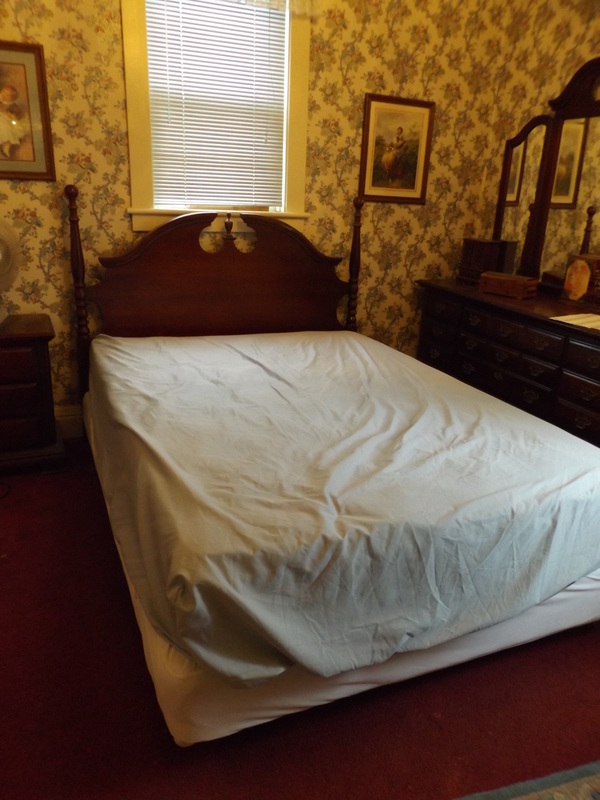 Queen Size Bed Sold For $450.00 On 04/16/16! 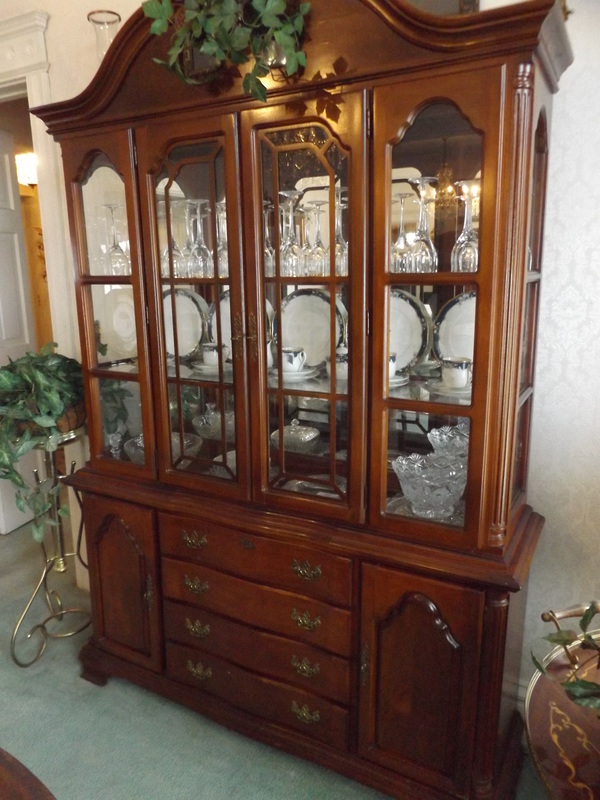 China Cabinet Sold For $385.00 On 04/16/16! Cement Deer Lawn Ornaments Sold For $330.00 On 04/16/16! Drop Leaf Serving Cart Sold For $175.00 On 04/16/16! 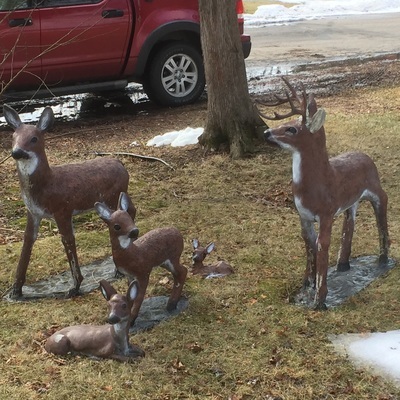 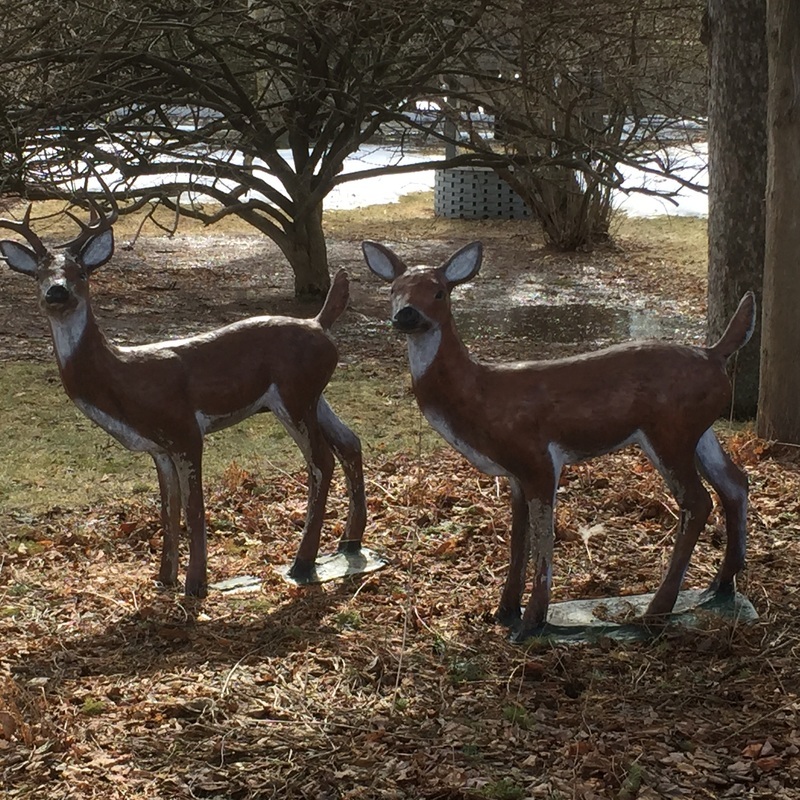 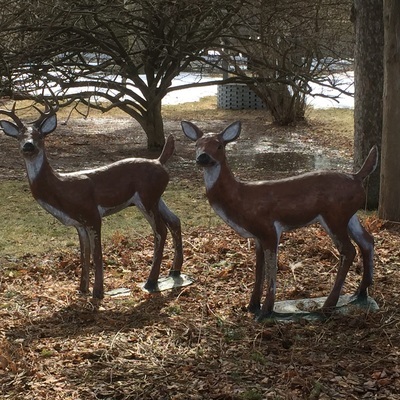 Cement Deer Lawn Ornaments Sold For $275.00 On 04/16/16! 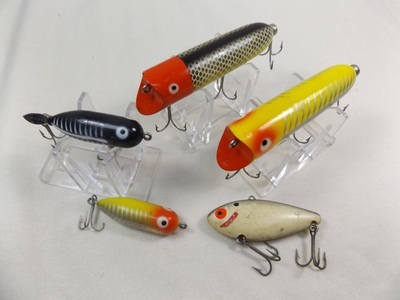 Heddon Lucky 13's & More! Sold For $130.00 On 03/29/16! 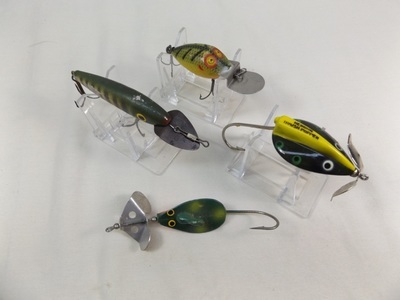 Heddon Brush Popper & More! 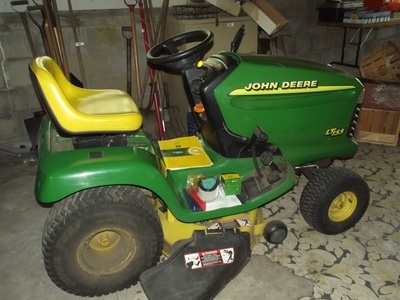 Sold For $115.00 On 03/29/16! 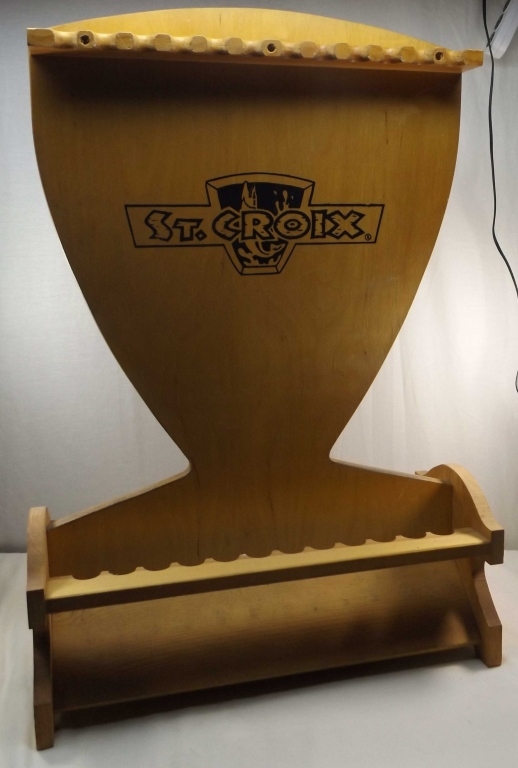 St Croix Fishing Rod Rack Sold For $110.00 On 03/29/16! 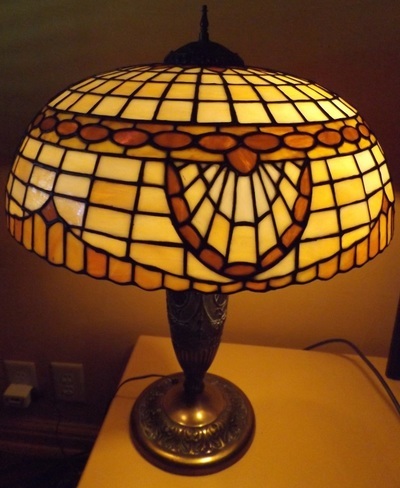 Stained Glass Shop Tools & Supplies Sold For $2750.00 On 03/01/16! 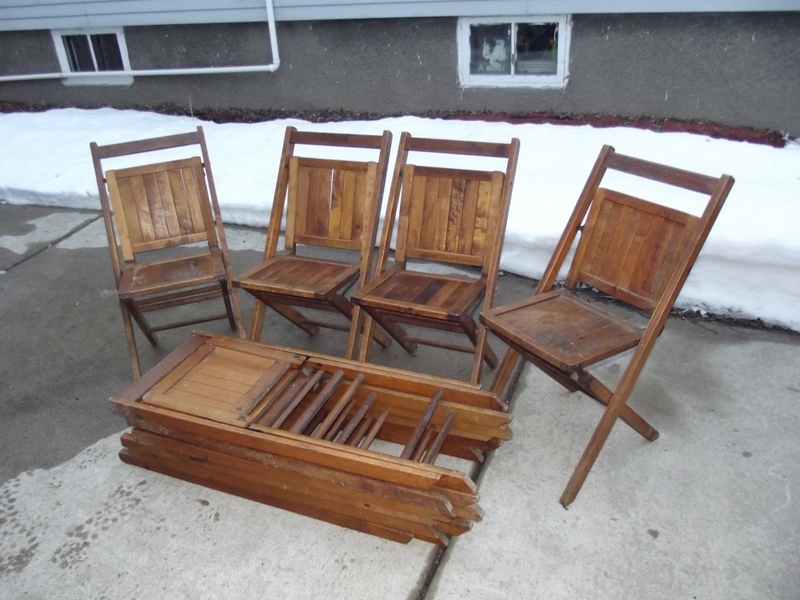 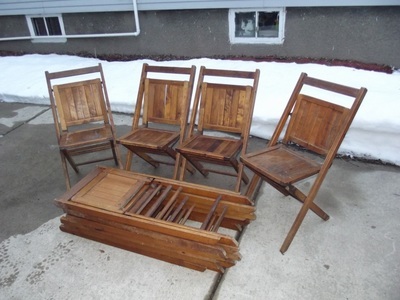 Antique Folding Chairs Sold For $200.00 On 02/15/16! 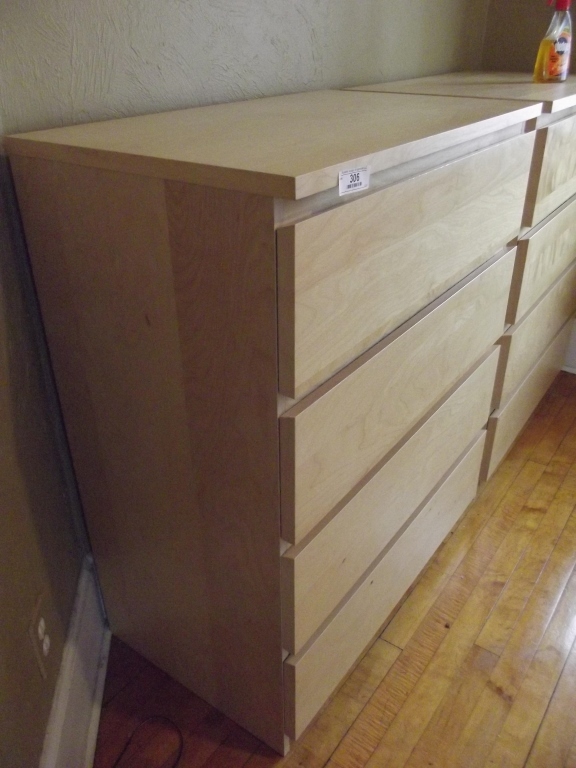 Ikea Dresser Sold For $225.00 On 02/15/16! Antique Sideboard Sold For $375.00 On 02/15/16! 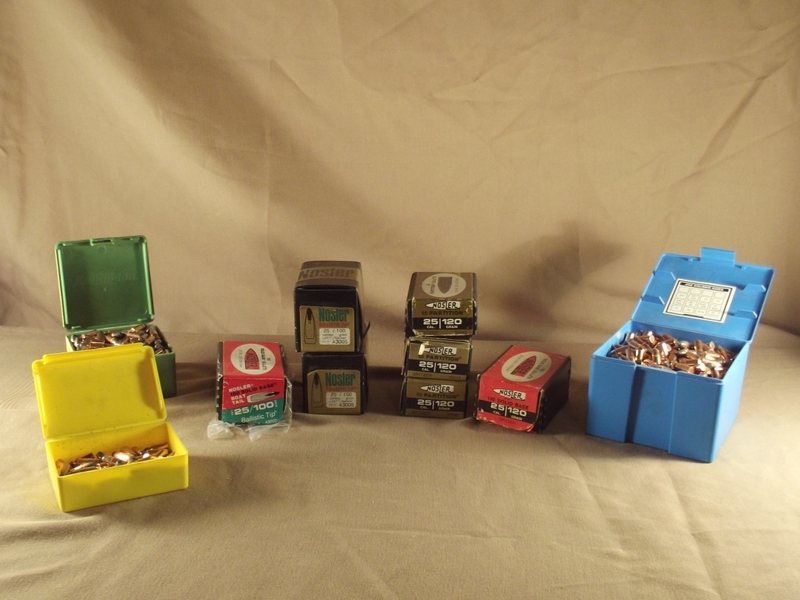 Assorted .25 Cal Bullets Custom Sold For $170.00 On 02/09/2016! 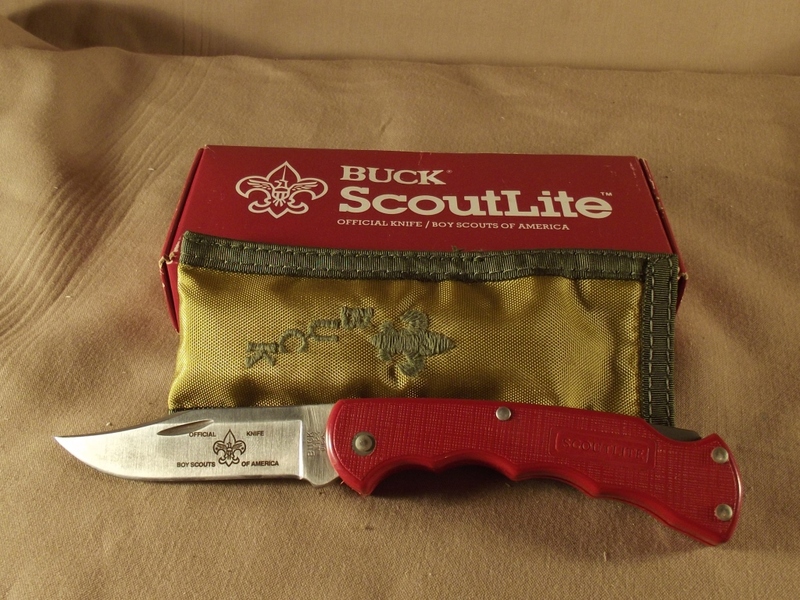 Boy Scout Knife Sold For $75.00 On 02/09/2016!